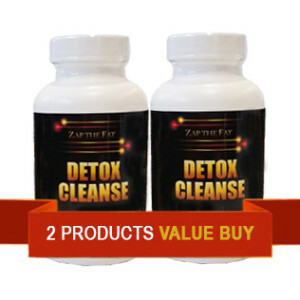 Our Detox Cleanse formula promotes healthy weight-loss and accts as a cleaning “super fibre”. 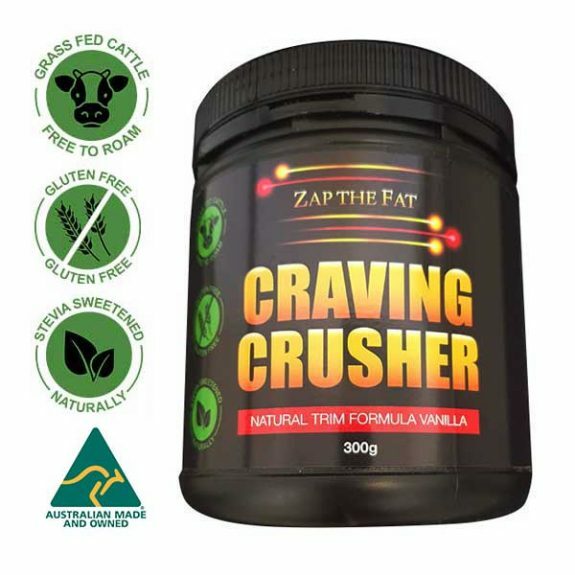 Our unique formula contains natural levels of Anthraquinone Glycosides which helps stimulate the colon and works as an excellent laxative and colon cleanser. 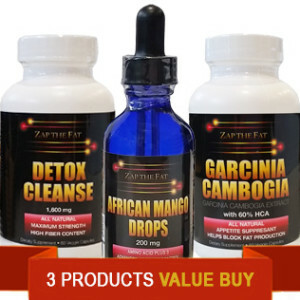 This formula includes goldenseal root, which helps all your internal system and organs to function more effectively and efficiently. Proper use of Detox Cleanse includes the large intestine to increase its muscular contraction (peristalsis), causing a bowel movement. 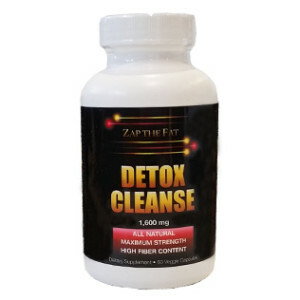 This helps remove harmful toxins from the body with an increased excretion of fluids. Feel alive and healthy again. Detox today!